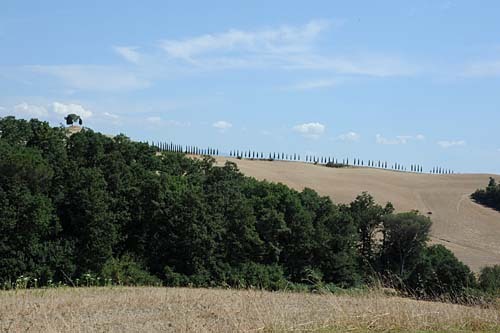 As you may know, my father was an archaeologist, and I grew up spending summers in the Tuscan countryside south of Siena, where he directed the excavation of Poggio Civitate, one of the most important Etruscan sites to be discovered in the past 50 years. 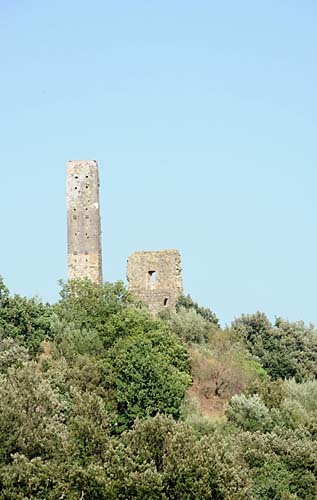 While many modern Italian archaeologists have identified the complex he discovered as an Etruscan patrician villa (similar to the villas of Roman or Renaissance landed gentry), Dad was less certain, and hypothesized for a number of reasons that it might have been the seat of a political league of some sort. What we can be sure of is that it was not a town – there are none of the streets, houses and other buildings one would expect to find in a hamlet. So where did the people who presumably farmed the area live? Probably where there are towns today, towns that we might call medieval, but that were one to dig under the foundations, would reveal traces of a far more distant past. Traces we alas can no longer see, but we can see the changes made by the medieval inhabitants, /and in particular the Pievi, or parish churches at the hearts of many of the towns, and and this brings up Annalisa Coppolaro and Göran Söderberg’s Chiese, Pievi e Segreti Sulle Colline Di Siena (Churches, Abbeys and Secrets On The Hills of Siena). 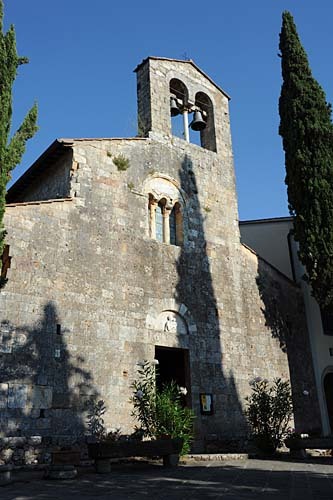 It’s a fascinating book that – as one might guess from the title – looks at much more than just Parish Churches; Southern Tuscany boasts a great many chapels and shrines, some in the towns and others in people’s fields, and is also host to many abbeys, some in isolated spots monks chose to withdraw to, and others along the roads, which either provided shelter to travelers, or care to the sick. Discussing every church and every chapel would have made for an unmanageably long book, and therefore Annalisa and Göran, selected, by Comune, with her providing the texts and he providing the photographs; what emerges is the sort of book you will want to keep in your care if you frequent Murlo and the area around it, checking the table of contents to see what discoveries a detour might lead you to before you set out. At least that’s what I did; and before I go further I should say you will also want a satellite navigator; some of the places are on nameless roads and to help people reach them Annalisa and Göran give their GPS coordinates. Since I was driving south from Florence my first stop was in Sovicille, to see the Pieve di San Giovanni Battista a Pernine, which turns out to be a long ways down a narrow rocky dirt road; as you begin the dirt road you will see a rather large building with a cross set into its façade most of the way up the hillside before you: the Romitorio a Villa Cetinale, another of the abbeys Annalisa and Göran selected – it was built in the early 1700s by a group of hermits who withdrew to an isolated hillside where there was a 500-step holy staircase carved into the stone that the faithful would do on their knees for penance. 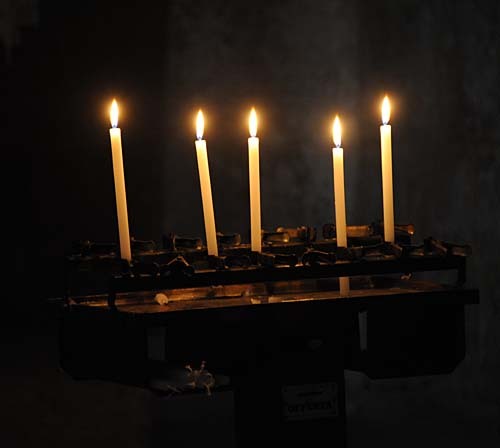 In addition to praying, they were required to say Mass at the villa where the owners of the land lived, perform charitable acts, and care for the sick; though the Romitorio is no longer accessible it is impressive to look at. 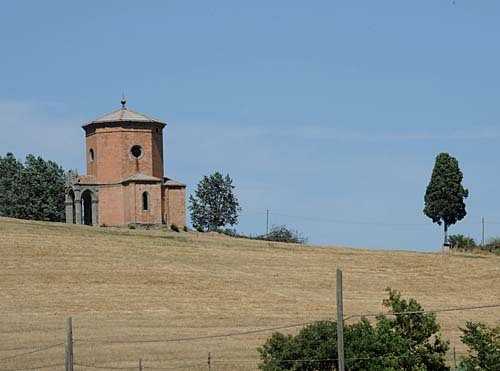 You’ll reach the Pieve after passing a small roadside tabernacle. 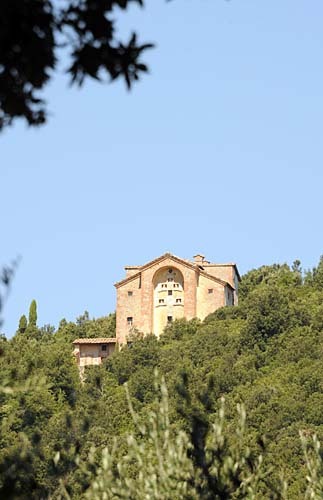 Matilde di Canossa listed the Pieve among the possessions of the Bishop of Volterra in 1078, and in the 1500s it was home to two lay brotherhoods that enjoyed wide followings among the faithful. 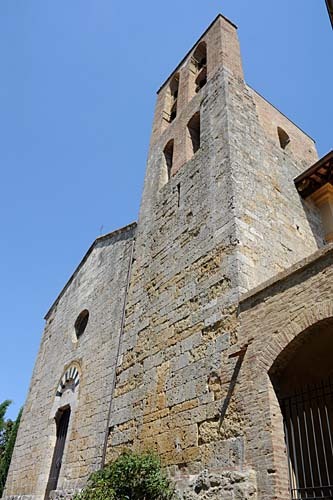 It was renovated in the 1700s, but a careful restoration carried out in the 50s returned it to its Romanesque lines, which display a cleanliness one rarely sees, as does the imposing bell tower. 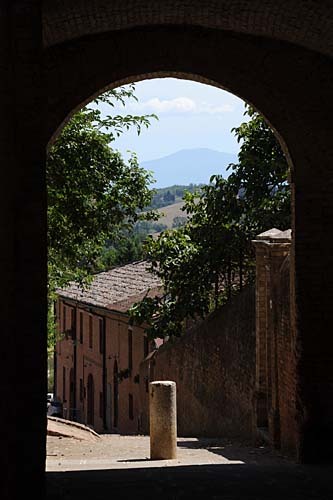 Wonderfully peaceful interior too, and the view towards Monte Amiata is spectacular. 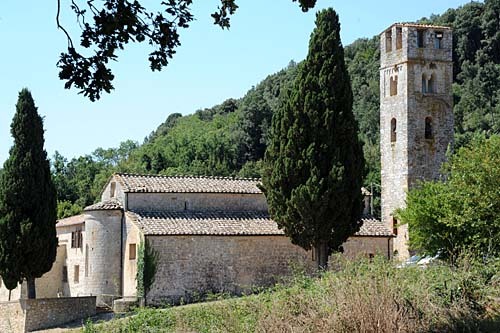 From here I decided to visit another Pieve dedicated to John the Baptist, in Lucignano, a walled town just off the Cassia that I have driven past hundreds of times but never had occasion to drive up to. The Pieve, which dates to the X century, and boasts one of Simone Martini’s first paintings, was closed by the time I got there, but the façade is beautiful, with a pretty black and white arch over the door and a rather quirky bell tower, while the view of Monte Amiata through the gate that faces that way (look to the right while facing the church) is again spectacular. 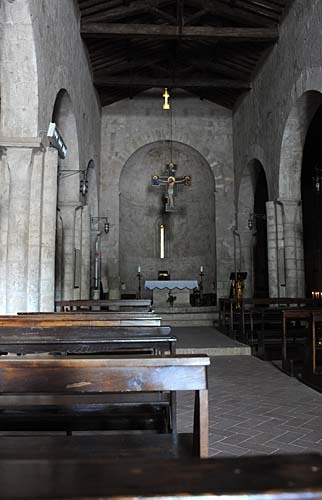 Alas, in the century and a half that has passed since then the artworks have almost all disappeared, while the chapel itself has been deconsecrated and is now closed to the public. But it is still beautiful. whose museum I highly recommend. And if you continue past Murlo, you will eventually come to the intersection with the road to La Befa, a tiny hamlet that was gradually being abandoned when I was a child – one of the workmen at Dad’s excavation who lived often invited us to Sunday lunch, and I remember there being more shuttered houses every year – but that is now enjoying a renaissance. And what was I going to see? 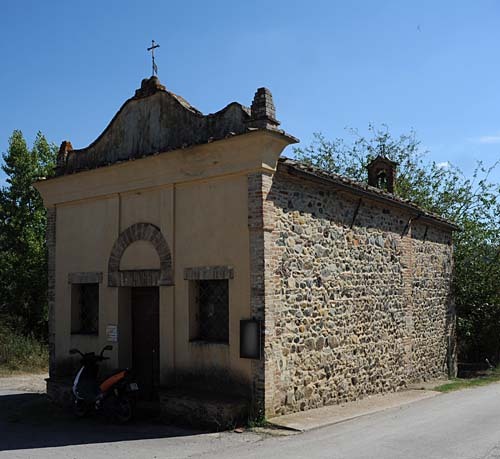 The Cappella di Santa Maria Assunta, a tiny 15th century chapel at the far end of town, which hosted a lay brotherhood called the Celesti, who were primarily artisans, and who organized a major country fair and procession to celebrate the Pentecost until about 1800, when the chapel’s importance seems to have declined; it was left to its own devices until this century, when the town of Murlo purchased it and transformed it into a museum, which is now closed. But they are maintaining the building, and it is a refreshing sight of the sort one really doesn’t expect to find in a tiny farming village. It was by now late afternoon and time to head home, but as I flipped through the book my eyes came to rest on a nice photo of yet another beautiful Pieve that required just a slight detour on my part to reach: The Pieve of Pievescola, which is said to have been built by Countess Ava Zenovi in about 1030; the Countess, who was the Lady of Staggia and had a major influence over a large swath of the Sienese countryside, is said to have wandered the land, solving the problems of those she met with a simple glance, and is also associated with a number of other churches and monasteries built at the time, including the Benedictine monastery of Abbadia a Isola. 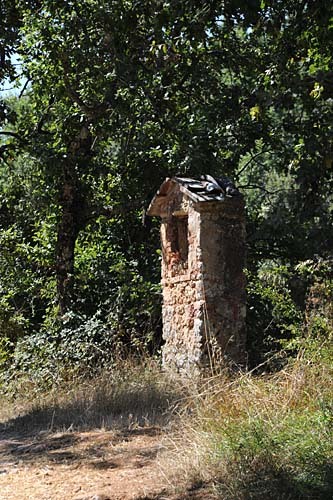 both a Pieve and the ruins of a tower in the woods, both of which Annalisa and Göran discuss), then descend into the Merse Valley, head towards Siena, turn left towards Casole D’Elsa, and then right for Pievescola. The church was open, so after admiring the façade, which has a beautiful trifora over the door, I entered and simply enjoyed the calm and quiet of the knave. Is this all? Certainly not; as you flip through the pages you’ll read about the child bride who fled her wedding, a haunted villa, the ghost of a warrior bishop, a mysterious nun, and much more. As I said, it’s a book to keep in the car and consult as you drive. Annalisa and Göran cheerfully admit that they have just scratched the surface of what Southern Tuscany has to offer, and I eagerly await their next installments. 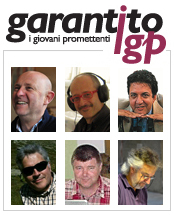 This entry was posted in Garantito IGP and tagged Annalisa Coppolaro, Book reviews, Etruscans, Garantito IGP, Göran Söderberg, Kyle Phillips, Murlo, southern Tuscany, travel books, Tuscan abbeys, Tuscan Churches, Tuscan history, Tuscan shappels, Tuscan shrines. Bookmark the permalink.